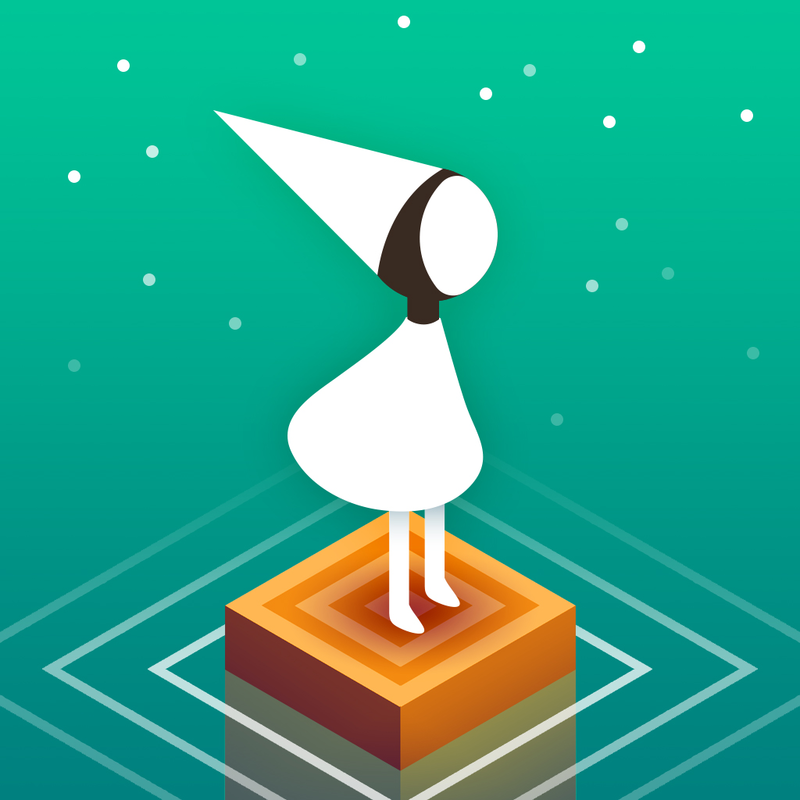 Monument Valley is quite easily one of the best and most beautiful puzzler platform games available on the iPhone and iPad. The game is a surreal exploration of fantastical architecture and impossible geometry. It challenges you to manipulate this impossible architecture and guide the silent princess Ida through a stunningly beautiful world. 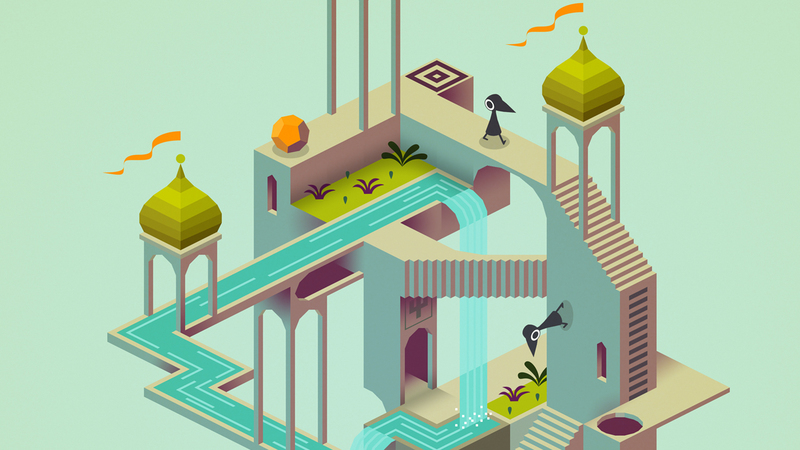 Monument Valley was inspired by M. C. Escher, and Christine Chan said in her review of the game that she “fell in love the moment I launched it, and this is one of the best games I’ve found this year.” Cupertino named Monument Valley Game of the Year for 2014, and the app was also the winner of the Apple Design Award that same year. The game features plenty of puzzles to solve. When you finish the game, eight new chapters of adventure and illusion await you in the Forgotten Shores in-app purchase. 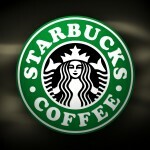 The game is regularly priced at $3.99 on the App Store, but you can nab it for free at your local Starbucks. The game is currently Starbucks’ Free App of the Week, and the promotion cards should be in stores throughout the U.S., Mexico, and Canada. 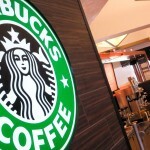 You’ll have to pick up one of the physical promotional cards, though, since the Starbucks app has a different giveaway each week from what you’ll find in the store.